Drivethedeal has some excellent deals on brand new Volvos, all supplied by UK main dealers, including Road Tax and free delivery to your door. With typical savings of around £5,000 off a new XC60, and around £10,000 off a new XC90, these deals are not to be missed. 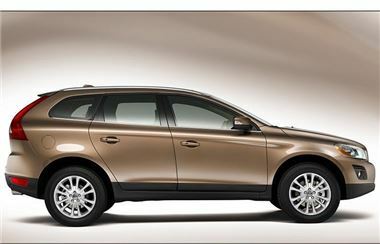 Volvo is continuing with some great deals on the XC models for orders placed until the end of December. Cars ordered now, but delivered next year will receive today's discounts, but will suffer the additional 2.5% VAT rise. The Volvo dealer will accept payment in full this year, so most customers will probably avoid the VAT increase anyway. Any cars ordered now that are delivered and paid for next year, will suffer the VAT increase.